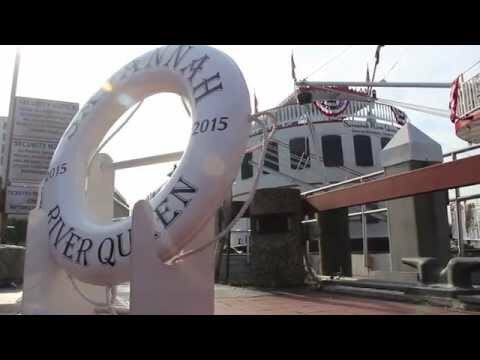 On Monday evenings, the Savannah River Queen and Georgia Queen are filled with the uplifting sounds of Southern gospel music during the two-hour Gospel Dinner Cruise. Experience local Savannah gospel entertainers and enjoy the savory flavors of the South. Our buffet features Southern fried chicken, pulled pork BBQ, macaroni and cheese, Southern greens, sweet potatoes with fire roasted apples & craisins, cole slaw, garlic cheese biscuits, assorted salads, delicious desserts and more. This is a cultural and culinary experience you don't want to miss! Make your reservations today; this is our most popular cruise and is sure to sell out! Boarding at 6 p.m. Sailing from 7-9 p.m.